March 14-April 17 — Artist Mitsuko Namiki will showcase her exhibition “New Work” at First Independent Gallery, Bergamot Station G6, 2525 Michigan Ave., Santa Monica. 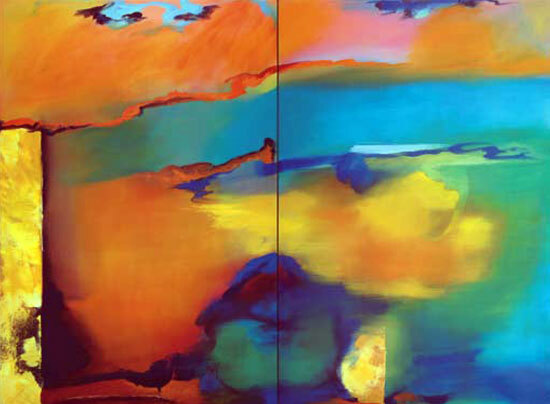 A reception will be held on Saturday, March 20 from 5 to 7 p.m.
Mitsuko Namiki was born in Japan. She earned a B.A. from Tokyo Joshi Daigaku University, and an M.A. from the California State University, Long Beach and has been exhibiting since 1976.